Startup Market Sizing - can you build a company around this market? Startup Market Sizing - can you build a company around this market? 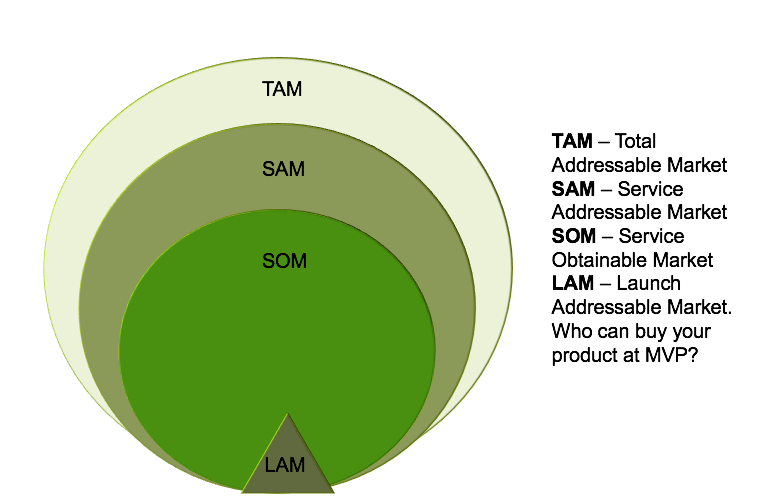 What’s your TAM, SAM, SOM and LAM – What’s your Launch Addressable Market? Is this market big enough to build a company around?